The CMC JWR represents the latest innovation in high speed mailing by increasing mailroom efficiency, adding personalization and increasing production. The ability to make the envelope in-line to the insertion process is the next generation of mail finishing. Envelopes are wrapped around contents from a web that is glue sealed and separated into individual mailpieces with a unique high speed rotary cutter. The CMC JWR continues its evolution by integrating the latest developments in digital color printing to create a truly unique system allowing mailers to leverage transpromotional capabilities to convert envelopes into cost-effective, personalized marketing tools that increase response rates. Single platform allows for multiple formats to be processed increasing your return on investment. 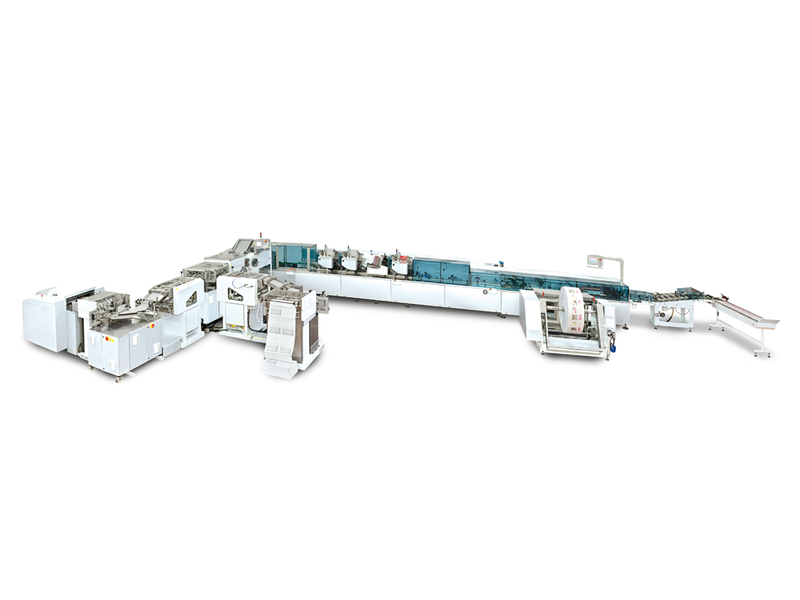 Cut Sheet and Continuous Feed input options to produce up to 60,000 documents per hour. 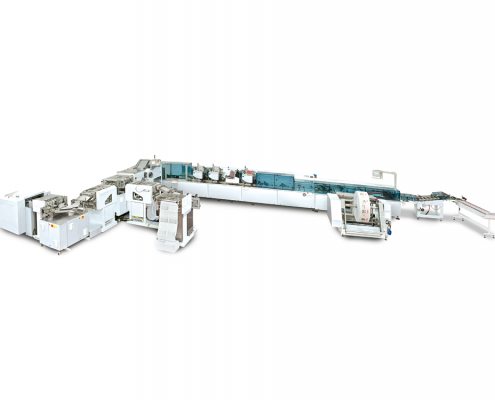 Available with a variety of output options, including simple conveyor, automatic stacker for bundling and on-edge envelope stacker. PC_ADD Line Controller offers database management, advanced matching, selectivity and printing support, mailpiece and event logging. Heavy Duty construction guarantees long lasting performance even in the most demanding environments. The JWR enables allows for production of mail faster with more full color personalization than previously possible. All this is possible while optimizing for postal discounts by producing mixed mail runs and avoiding the need to stock envelopes.